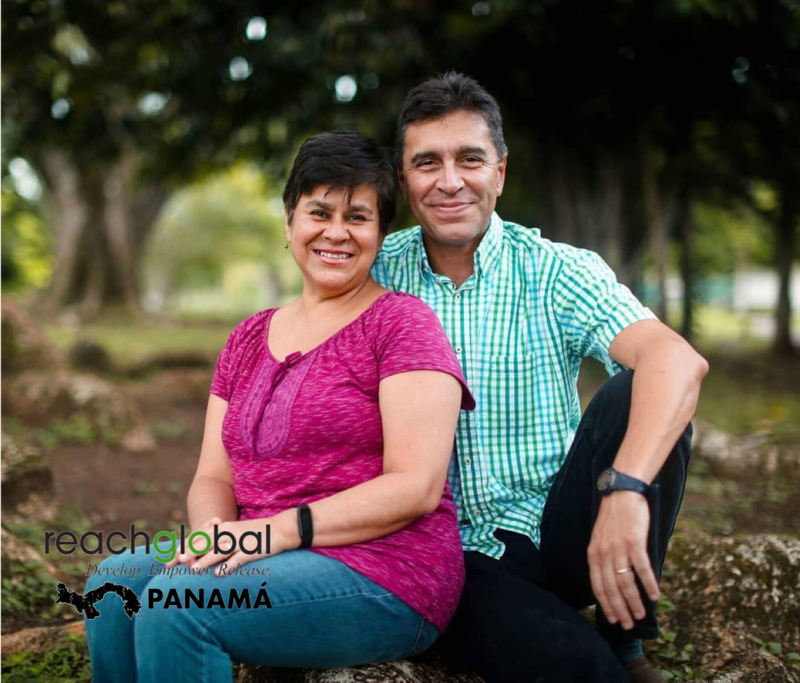 If you would like to partner with us remember to designate “Saavedra IMA #2171” with your gift to be sure that your support gets to the correct ReachGlobal account. Thank You! Make checks payable to EFCA & with “Saavedra #2171” in the memo. All Supporters: please complete the information below for Frank & Silvia’s’ records ONLY.